​​Kuripot Pinoy ​is a personal development, finance and investment website for Filipinos. The mission of this blog is to help and inspire Filipinos to be financially conscious and educated. 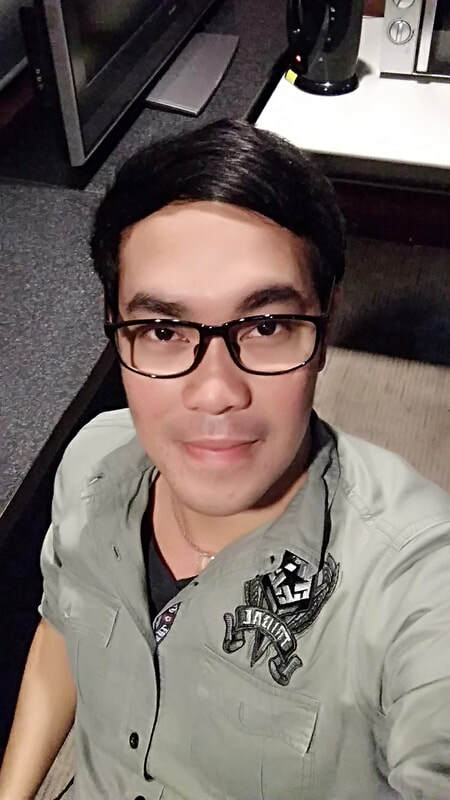 The author envision that this blog will inspire and help his fellow Filipinos (Kababayans) so that they can enjoy better and more satisfying lives. ​Hi, Ralph here. You can also call me by my nickname, Rap. I was born and raised in the Philippines. I am an I.T. by Profession. A Financial Literacy Advocate. An Investor. A Business Minded. An Introvert. A Photography Enthusiast. A Travel and Personal Finance Blogger (​Lakbay Diwa and Kuripot Pinoy). A Traveler. An Adventurous. A Mountain Hiker. A Dreamer. Currently, working my way towards time and financial freedom. Adventure is out there. Travel changes you. Visit www.lakbaydiwapinas.com​​ for more adventure. 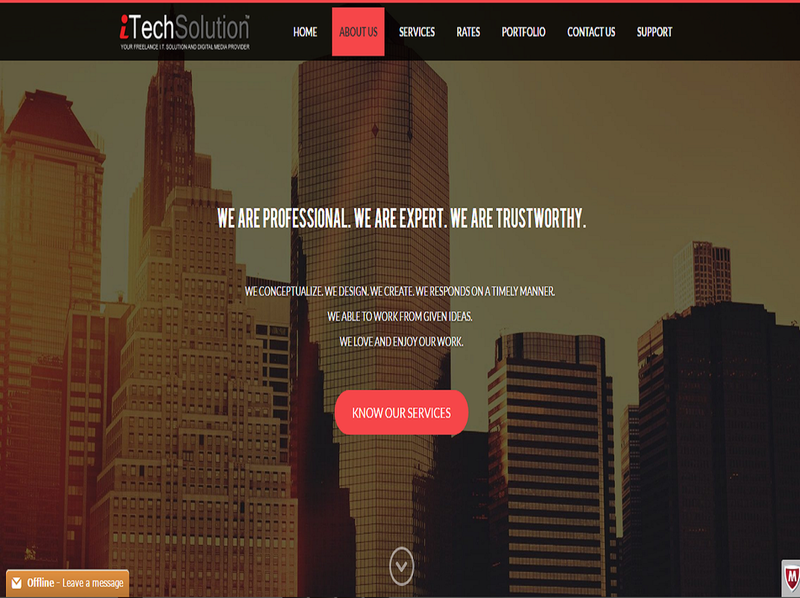 iTech Solution is your one-stop Freelance I.T. Solution and Digital Media provider for all graphic design, print design, application development, website design and development needs. Visit www.itechsolutionph.com for more info. For inquiries, concerns, suggestions and comments; you can email me by providing the following text fields ( *are required, so don't leave it blank).